Vintage Racing Club of BC | A Great B.C. Historic Motor Races! A Great B.C. Historic Motor Races! 10 Aug A Great B.C. Historic Motor Races! 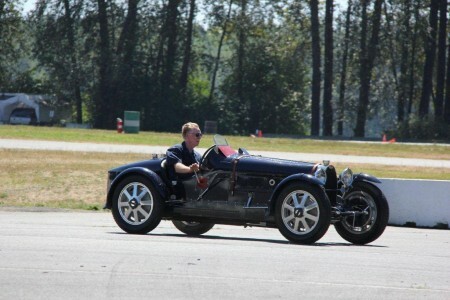 For the last while, the members of the VRCBC have been focused on the 25th running of the British Columbia Historic Motor Races (BCHMR), which were held at Mission Raceway Park Road Course over the August 4th-5th weekend. The 2012 BCHMR has it own web site: www.bchmr.ca (or just click here). In addition to all of the pre-event information, that site is where you can now find all of race results and photos.